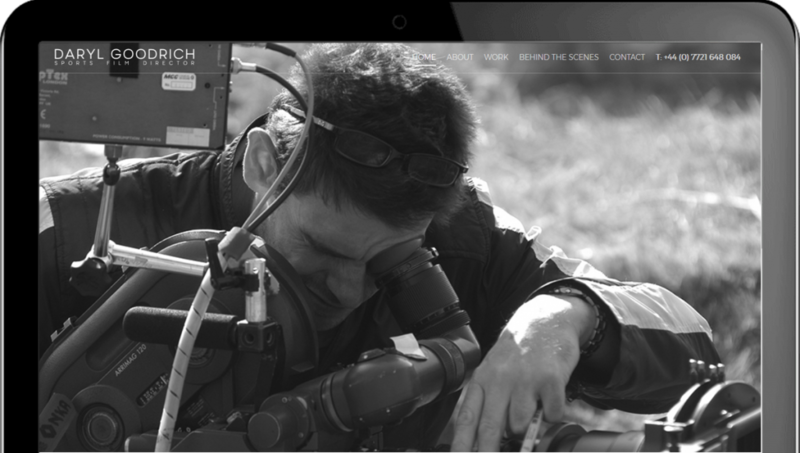 Daryl Goodrich is an award-winning Sports Film Director, leading high end commercials and television shows, promoting brands including British Airways, Coca-Cola, Adidas, Ford and UNICEF. 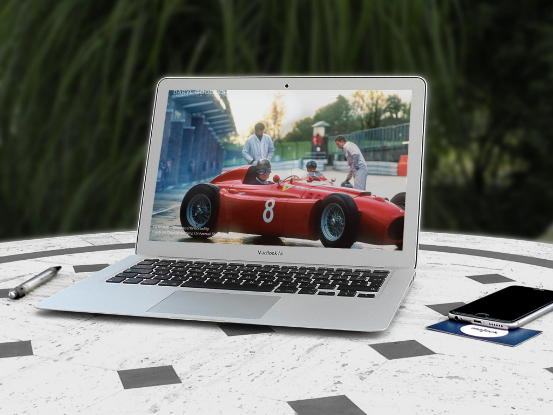 Daryl is also a leading motion graphic designer creating visual identities for shows such as Channel Four’s Horse Racing, The Ashes and Formula One on ITV. Daryl was in need of a digital partner to deliver consistent excellence in showcasing his array of high-quality films and commercials online. Integration of the high-quality moving image platform, Vimeo, to unveil Daryl’s latest films seamlessly. Easy to use content management system allowing editorial access from any location, including from mobile devices. Use of leading-edge optimisation tools for search engine prominence. Compatibility on mobiles and tablets. Design of an engaging logo to complement and enhance the brand identity. A visually breathtaking website for our times, receiving thousands of visitors each month, maximising Daryl’s profile exposure and providing an online archive of his material.